Wildlife is so elusive in the desert. Is there another way to experience them? How about making plaster casts of their tracks? It would seem impossible to make casts from desert sand. The best casts are always done on moist soils, like those at the edge of a creek or a pond. But what if we add a fixative? Like hair spray or silicone spray to the tracks before doling out the Plaster of Paris? I haven’t tried this but I want to. 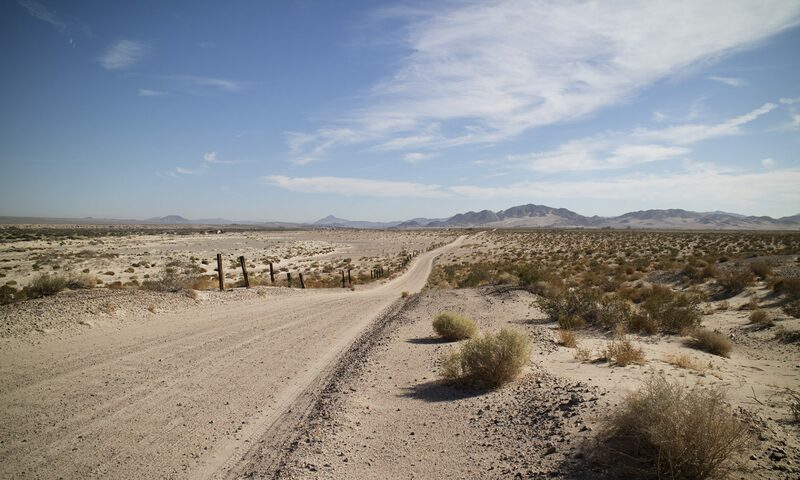 While traveling the Mojave National Preserve, I noticed animal crossing signs along the highway at irregular intervals. 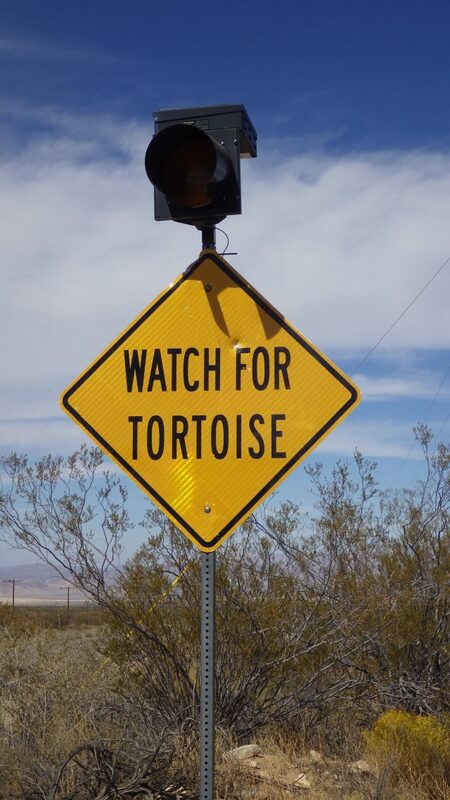 Even a flashing light sign alerting people to the presence of desert tortoises. I stopped at one animal crossing sign and was delighted to find dozens of tracks nearby. This suggests not only animals but water nearby. The next time I visit I’ll spend more time investigating. Concentrating on marked areas like this makes more sense than blindly wandering the desert, hoping to find tracks. I find it very difficult to identify tracks with pictures in books. I am thinking a cast collection would make it easier to identify them later on, when I could take them to people in the know. Always something more to do!